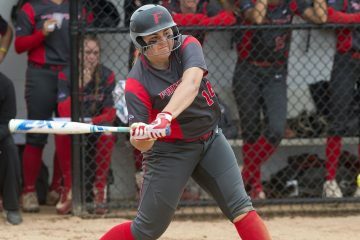 On a cool and breezy Sunday afternoon the Fairfield University Women’s Soccer team put on an offensive showcase, securing a 6-2 victory over Delaware State University on Lessing Field. 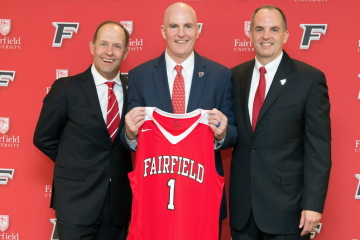 It was the Stags’ third consecutive home victory this season, an undefeated streak the Fairfield faithful hope will continue throughout the year. Sophomore Liz Dumas scored the first goal for Fairfield in the seventh minute on a penalty kick after being fouled inside the box. Senior tri-captain Sara Plowman proceeded to go on a tear, scoring the next two goals in a five-minute span. Freshman Brooke Hernon crosses to Plowman’s foot made it a 2-0 contest in the 11th minute. In the 16th minute, Dumas chipped an amazing pass over the Hornet defenders to Plowman who with a fierce strike put the Stags up 3-0. 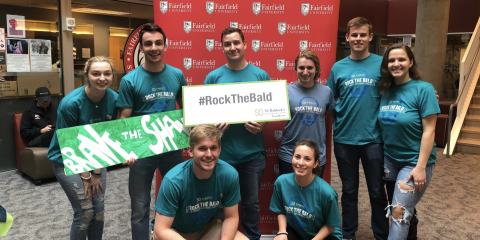 After a sloppy Delaware State goal in the 24th minute, Fairfield’s Alex Madden ‘21 answered right back with her league-leading sixth goal of the season in the 25th minute. Fairfield did not let up on the offensive side of the ball in the second half. Hanley Courter ’22 scored her second goal of the season in the 56th minute after Plowman’s shot was deflected and she put in the rebound. 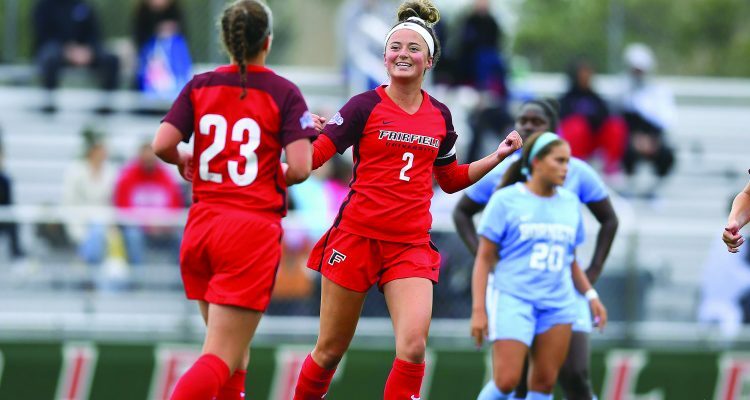 Shannon Ryan ’21 scored Fairfield’s sixth and final goal of the day in the 66th minute after she scored off of her own deflection. Delaware State picked up their last goal of the game in the final minute. The Stags (5-2-0) out-shot Delaware State (2-6-0) 25-10 on the day. Fairfield has scored 14 goals in their three home games so far while attempting an astonishing 54 shots over the past two matches. The 14 goals at home are already eight more than they accumulated during last year’s entire home schedule. 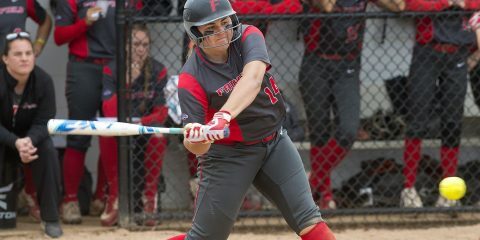 Fairfield will travel to Riverdale, N.Y. this Friday night to take on Manhattan College at 7 p.m. This will be the Stags’ first Metro Atlantic Athletic Conference game of the season as they look to get off to a good in conference start. Their offensive attack will be tested, as Manhattan has not allowed more than three goals in a game so far this season.